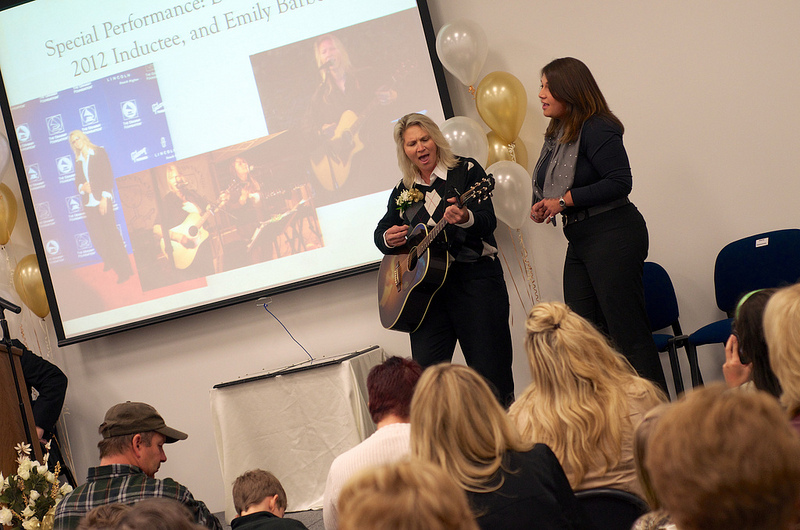 2012 inductee Deborah Barber, left, and her niece, Emily Barber, performed at the ceremony on October 28. 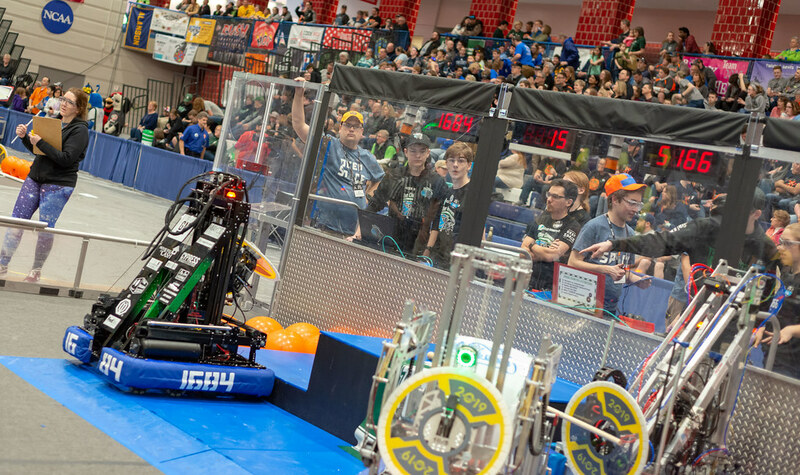 We have uploaded several photos from Sunday’s Distinguished Alumni Hall of Honor ceremony. Click here to see the photos.